One of the core principles of essay writing is that you need to cite your sources. But students are often unsure about what needs to be cited, how to cite a source properly, or even why it's important. 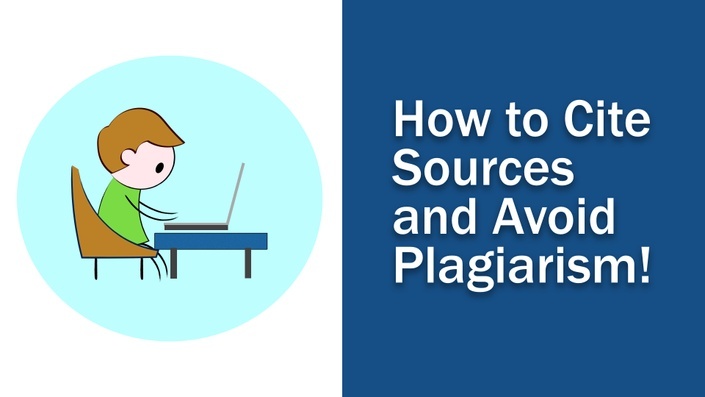 This course will introduce you to the most common examples of plagiarism in academic writing, and basic principles for when and how to cite sources to avoid being accused of a plagiarism. This is material that I've had to review with my own students, year after year, when assigning essays. It's helpful to have a place where I can send them to learn about this without having to take up too much classroom time!